Do we live in Vancouver? Or Central City? Some days it’s both. 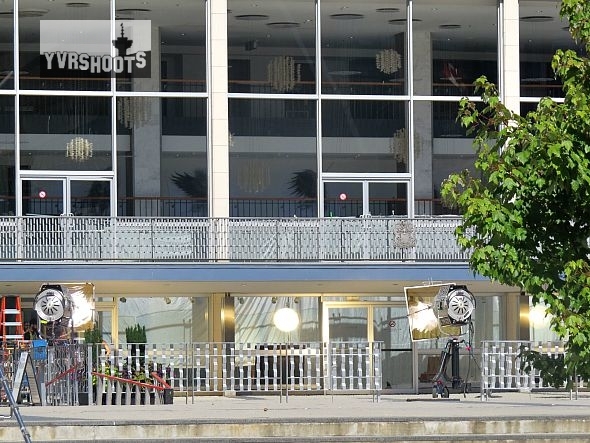 After a busy month downtown in July, The Flash season 2 is back this week on Thursday and Friday, with night shoots in the 1100 blocks of Melville and West Georgia Streets. July 14th. George Wainborn Park, Yaletown. Flash Day with Grant Gustin as The Flash and Adam “Edge” Copeland as Atom-Smasher. 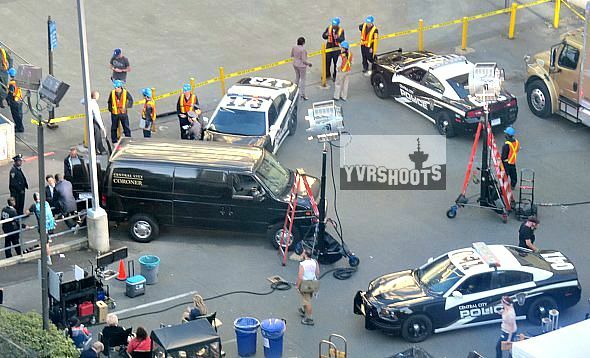 Related: The Flash vs Atom-Smasher at Flash Day in Yaletown’s George Wainborne Park. July 17th, BC Place Gate C as S.T.A.R. Labs . 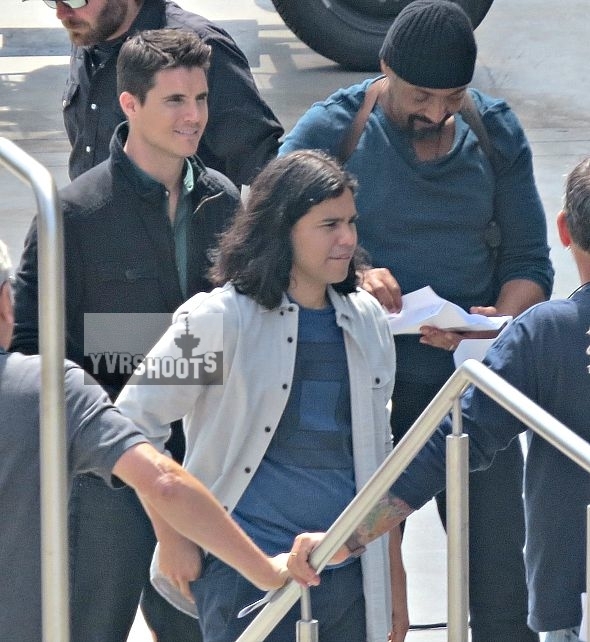 Grant Gustin, Jesse L. Martin, Candice Patton, Danielle Panabaker, Carlos Valdes, Victor Garber, Robbie Amell. Related: Wormhole Redux with The Flash’s Grant Gustin, Jesse L. Martin, Candice Patton, Danielle Panabaker, Carlos Valdes, Victor Garber & Robbie Amell. July 17th. BC Place Gate A parking lot as crime scene. 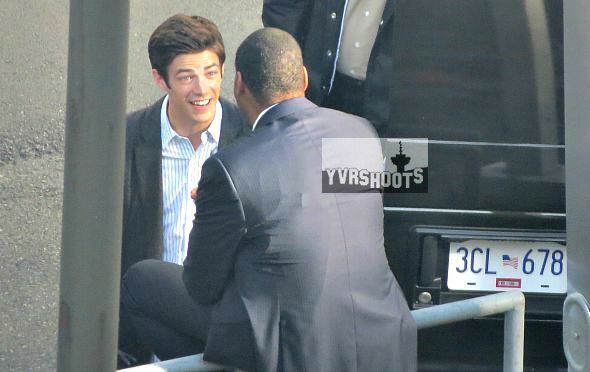 Grant Gustin, Jesse L. Martin. July 17th. Laneway off Smithe & Beatty. July 18th. 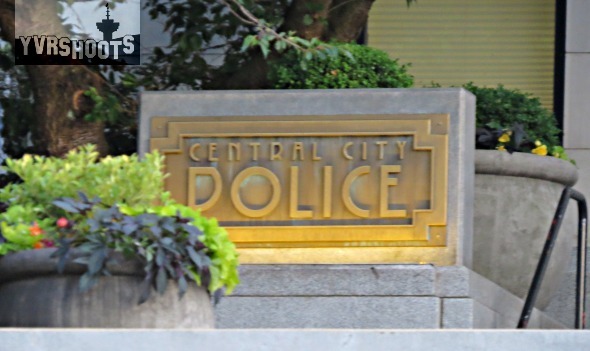 Vancouver City Hall as Central City Police. Jesse L. Martin and his new Central City police partner Shantel VanSanten. 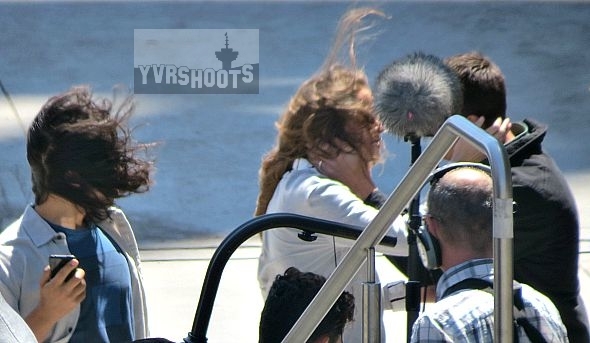 July 18th, Bentall Parkade. Grant Gustin, Wentworth Miller and Dominic Purcell. July, 31st, Queen Elizabeth Theatre.